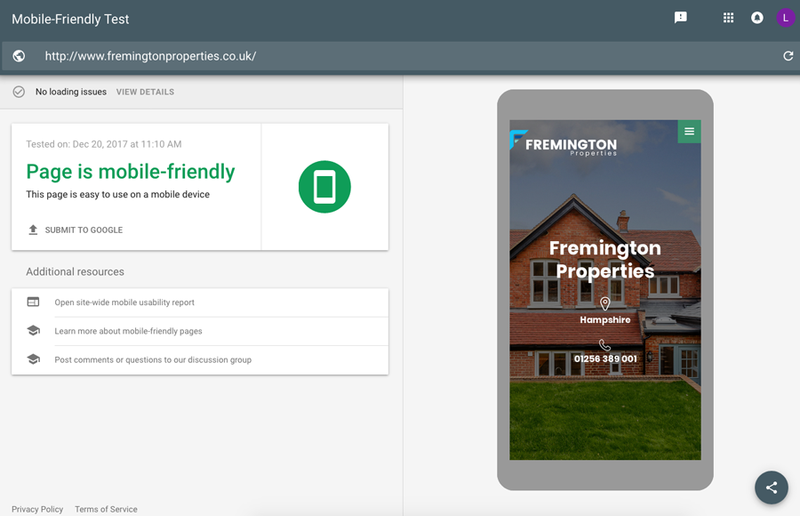 This week's website of the week goes to Fremington Properties. 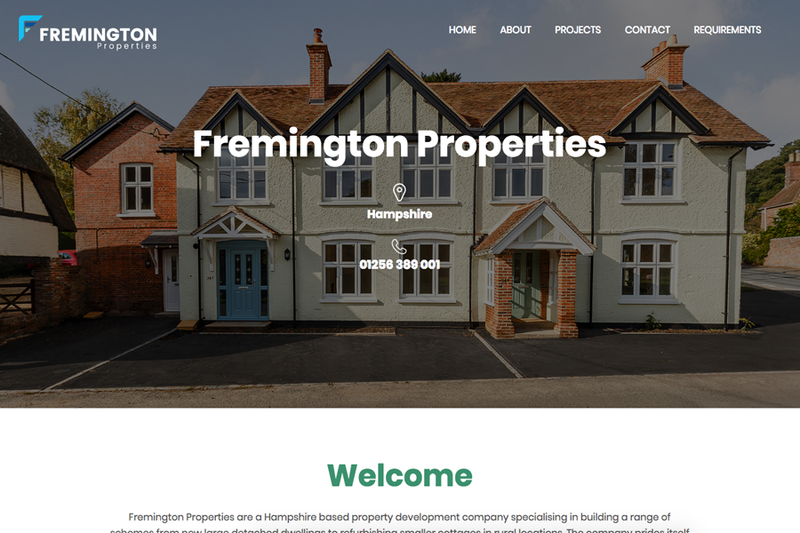 Fremington Properties are a Hampshire based property development company specialising in building a range of schemes from new large detached dwellings to refurbishing smaller cottages in rural locations. 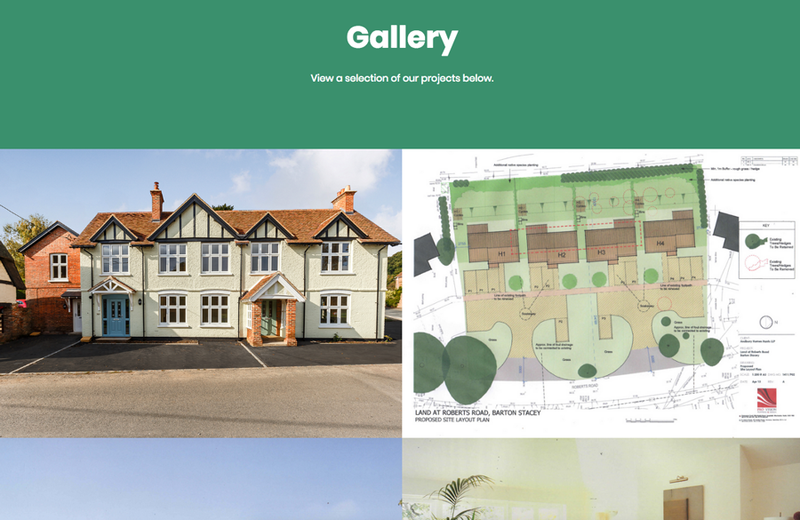 The website features a white and green style colour scheme with the images taking centre stage throughout the design. The website has a slide show header image, clickable boxes to get to relevant information, gallery boxes with hover over filter and a form for people to fill out in order to enquire. 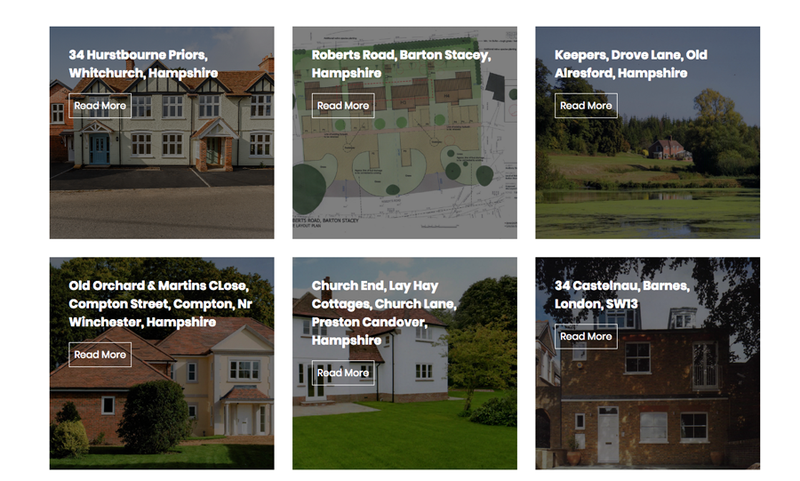 The website features the clients own imagery of the properties he has worked on and been a part of the project for. This is important because it's a true representation of the work he provides. Did you know... we can create 1 page websites for smaller businesses and up to 50 pages for larger businesses.